Unable to connect due to firewall or Proxy setting on network: Disable firewall or remove proxy settings. Windows 7 and Vista: See Turn Windows firewall on or off. Windows 8: See Windows firewall from start to finish. Incorrect FTP settings: Check your FTP settings and ensure that they are correct. 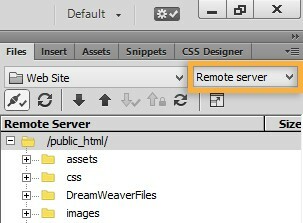 For information on configuring FTP settings for Dreamweaver, see Connect to remote server. Disable firewall, proxy, or anti-virus software on your computer. Server behaviors, databases, and bindings panel were deprecated in DW 13.0. 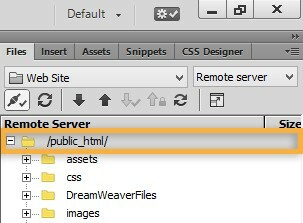 To restore them, see Server behaviors, databases, and bindings in DW CC. For other deprecated features such as Spry Widgets or AP Div tags, see Removed features. Missing Standard, Document, or Code panel: Enable these options from View > Toolbars.